Losing sense of touch is a heavy burden to an individuals everyday life. Because of this new technology, it is now possible to restore the movements of a completely paralyzed person. 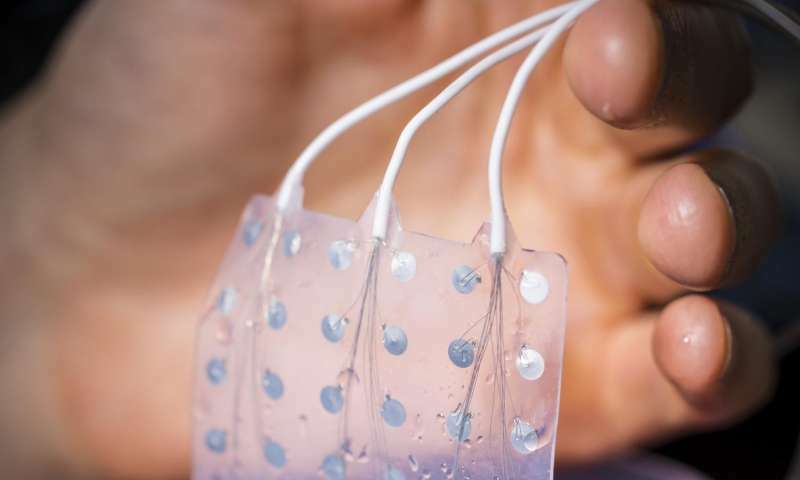 The researchers from University of Washington is currently working on Cortical Stimulation through Electrocorticographic (ECoG) electrodes. The subject patients brain surface has been implanted with ECoG electrodes. They also wore dataglove that can measure the position of the hand by locating the position of their fingers and joints. The artificial electrical signals from the ECoG grids were interpreted by the brain as a sensation which aided in stimulating the basic sensory movements such as closing and opening the hands. Based on their conducted study, only one out of three stimuli was received by the subjects hand sensory cortex. Although, as stated by the researchers from the National Science Foundation Center for Sensorimotor Neural Engineering (CSNE), one patient was able to achieve accuracies in reaching the target position well above chance when receiving the electrical feedback. The performance dropped when the patient received random signals regardless of hand position, suggesting that the subject had been using the artificial sensory feedback to control hand movement.”Rajesh Rao, a CSNE director and a professor from the department of Computer Science and Engineering in University of Washington said that they are currently using only the basic kinds of codes to program the ECoG grid. This technology is the beginning of the development of closed-loop bi-directional brain-computer interfaces (BBCIs) which would enable the brain to directly control prosthetics and other similar devices while getting sensory feedback. Want to know more about this awesome device? Follow this link!